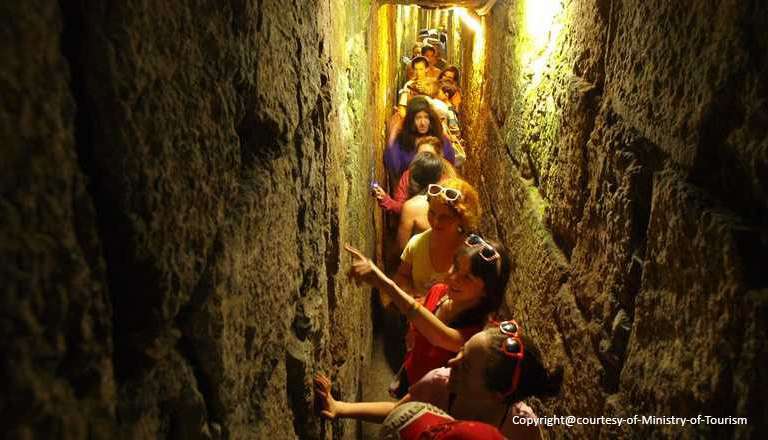 Time Elevator Jerusalem - Take an amazing trip: A journey to the hidden secrets of Jerusalem, journey into and an exciting journey to the wonders of the past, the present and the future of Israel's capital. €54.00	(Child )	Free with the Pass! €30.00	(Child )	Free with the Pass! 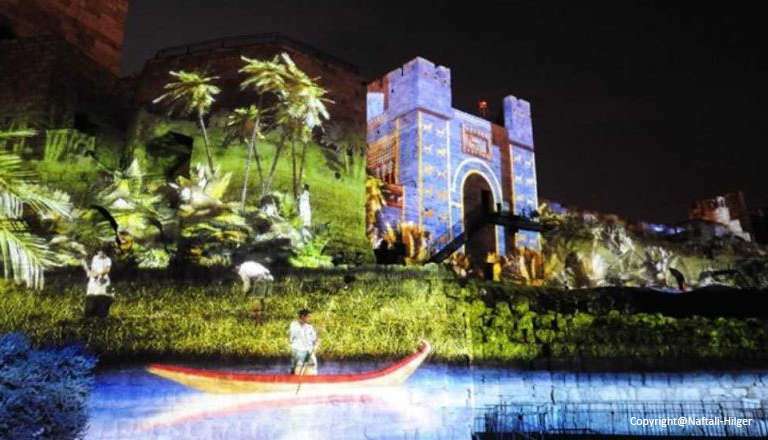 The City of David gives its visitors a rare opportunity to experience ancient Jerusalem and watch ancient stories come to life before their eyes. 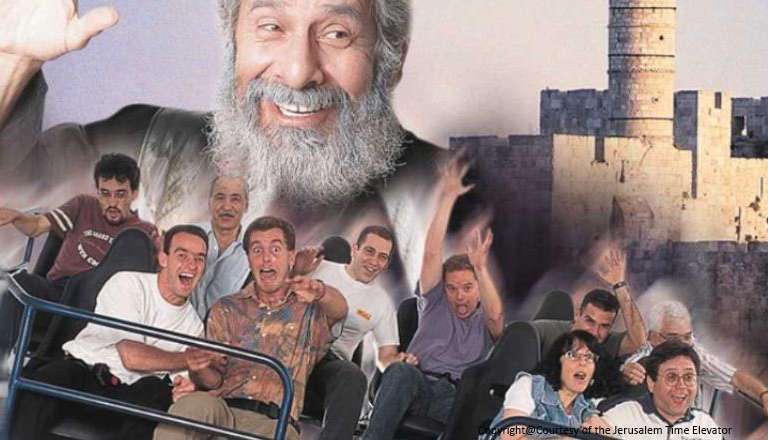 The City of David National Park offers a variety of attractions, including: an extraordinary archaeological experience at the sifting project in Emek Tzurim National Park, guided Segway tours at the Peace Forest attractions complex, the innovative nighttime presentation Hallelujah, and of course, walking tours through Hezekiah's underground water tunnel. €65.00	(Child )	Free with the Pass! €35.00	(Child )	Free with the Pass! 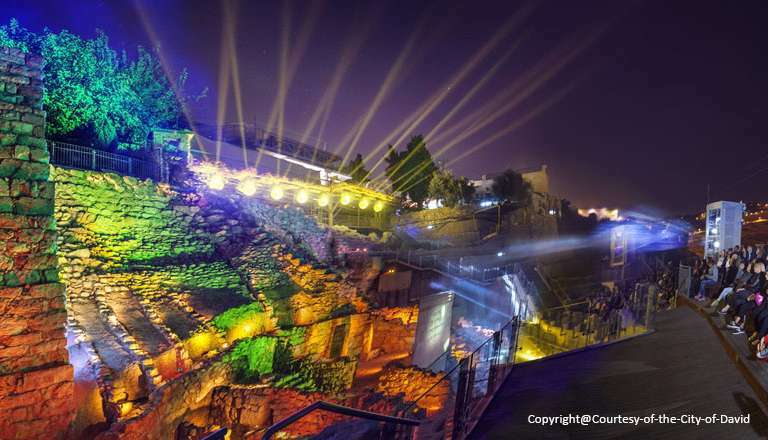 Admire the walls of the Citadel becoming the stage for a nightime show celebrating Jerusalem’s 4,000-year-old history through sights and sounds. Just an incredible attraction! (Child )	Free with the Pass! 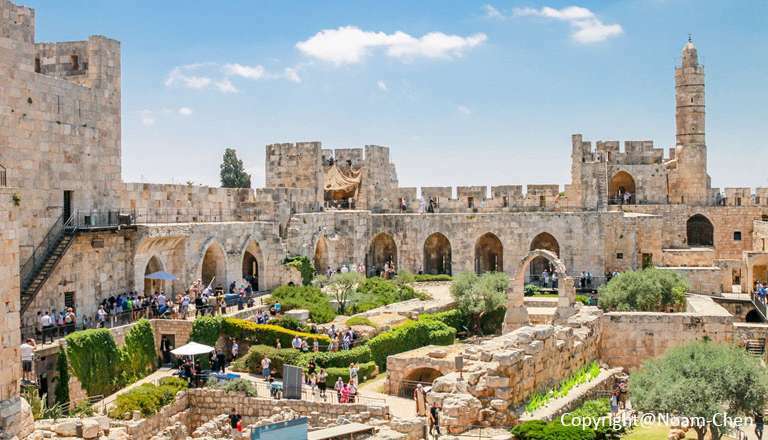 Jerusalem’s Citadel, known as the ”Tower of David”, is a historical and archaeological asset of international significance. The Citadel is a medieval fortress with architectural additions from later periods. 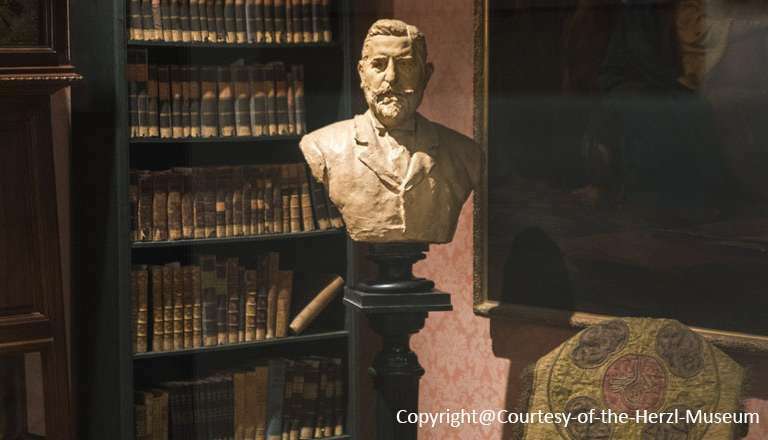 It is located near the Jaffa Gate, the historical entrance to the city and the point where the East meets the West. It bears cultural and architectural values and has been the symbol of the city of Jerusalem for generations. €40.00	(Child €55.00)	Free with the Pass!